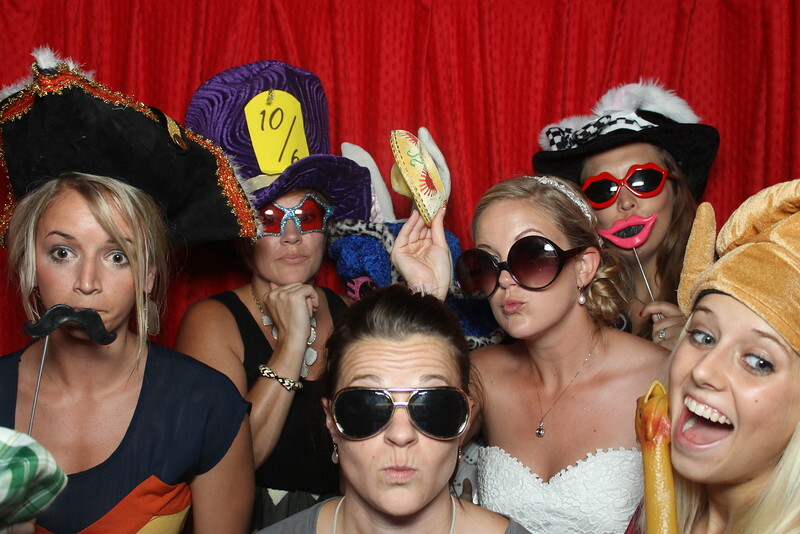 Bride and crew in our photo booth. 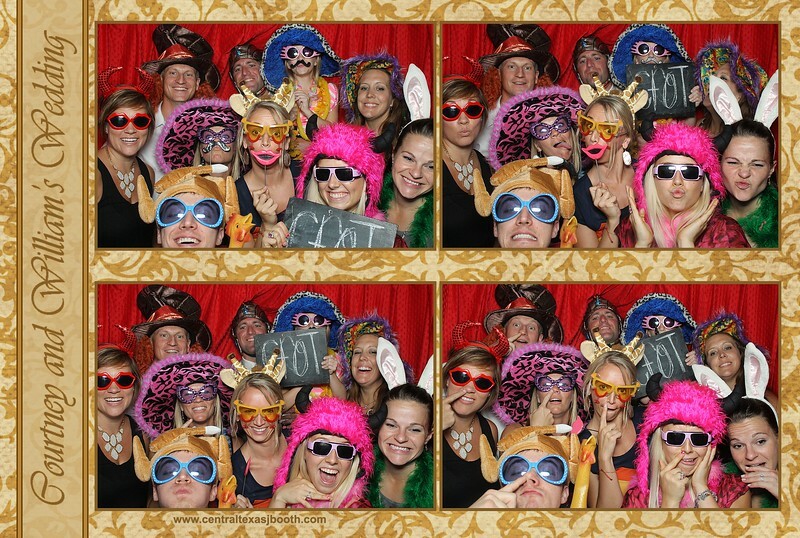 Happy all the guests had so much fun at the reception in our photo booth. Wedding held at Thurman Mansion in Driftwood, TX. We do service Dripping Springs, TX too. 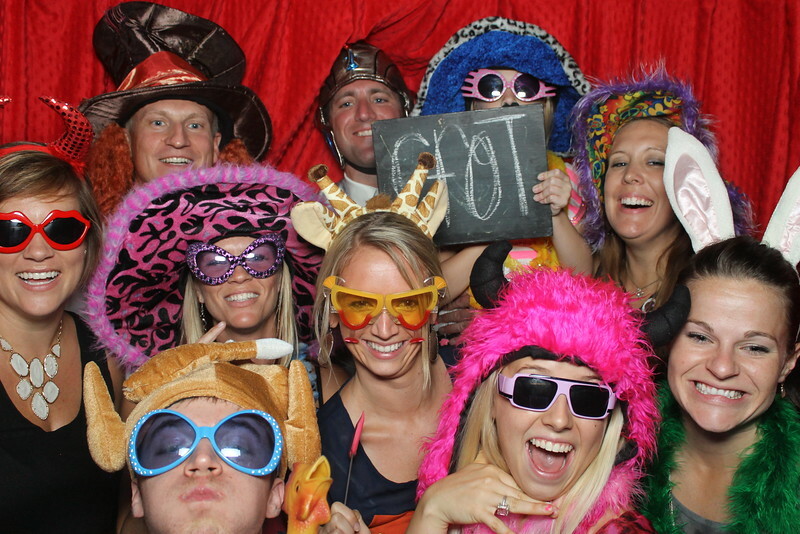 Large group in our photo booth Driftwood, TX wedding. 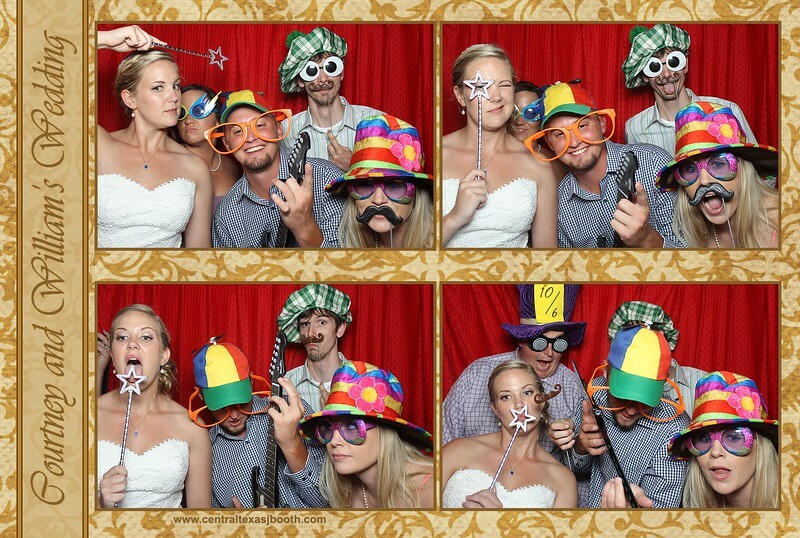 We bring our photobooth to any hill country wedding. 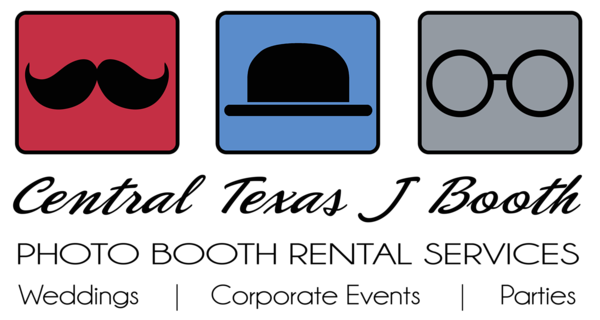 Dripping Springs and Driftwood Texas are beautiful locations for a wedding hire us and bring some photo booth fun. Wedding held at Thurman Mansion in Driftwood, TX. We do service Dripping Springs, TX too. Congratulations on the wedding!!! 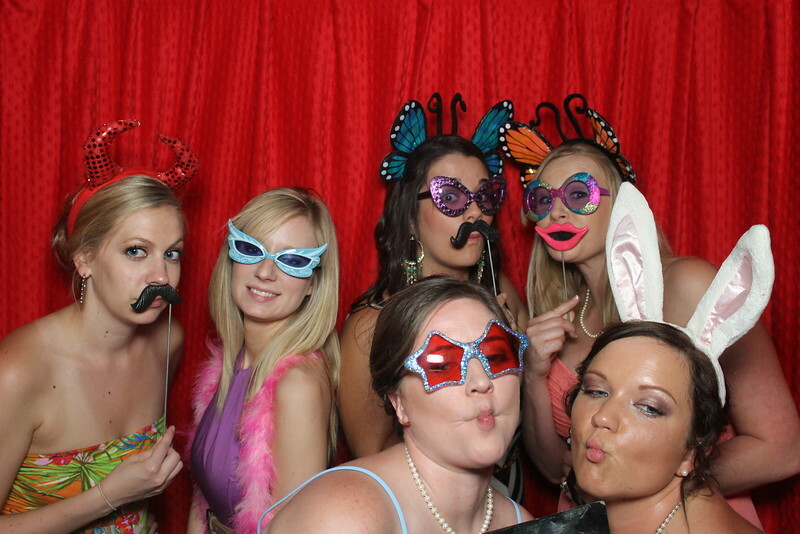 Happy all the guests had so much fun at the reception in our photo booth. Wedding held at Thurman Mansion in Driftwood, TX. We do service Dripping Springs, TX too.